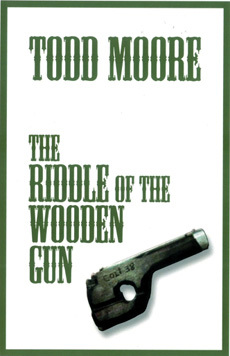 in this poem todd moore is destroyer and creator. “the dream is a broken movie sledge hammered into one hundred thousand fragments.” and then out of the destruction comes a new art form: the poem-movie in which new levels of consciousness are reached. the poem-movie in which death talks from a dreaming corpse. 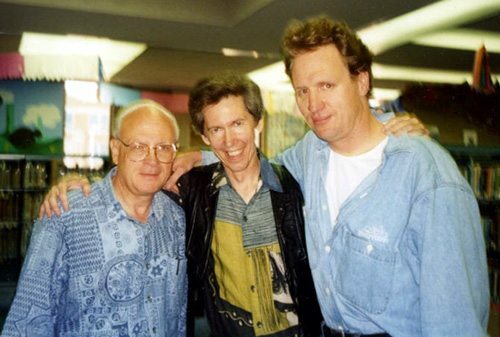 i have never seen anyone burn with creative passion as todd moore did in the years prior to his death. he had always been productive, but he reached another level of creative energy in those years and went out in a flame, a blaze, a fire. he was about constant creativity. he was fascinated with death conversations, thoughts and ideas in the process of dying. 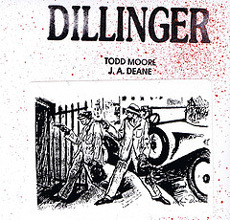 he imagined these interior monologues and dialogues through the figure of john dillinger in his poems. i have never seen death as such a dynamic force. in the poems of todd moore, death and the language of death become something else. they become a final and lyrical chant for life.